How will your skin respond to aging, skin maturity is not easy to predict. 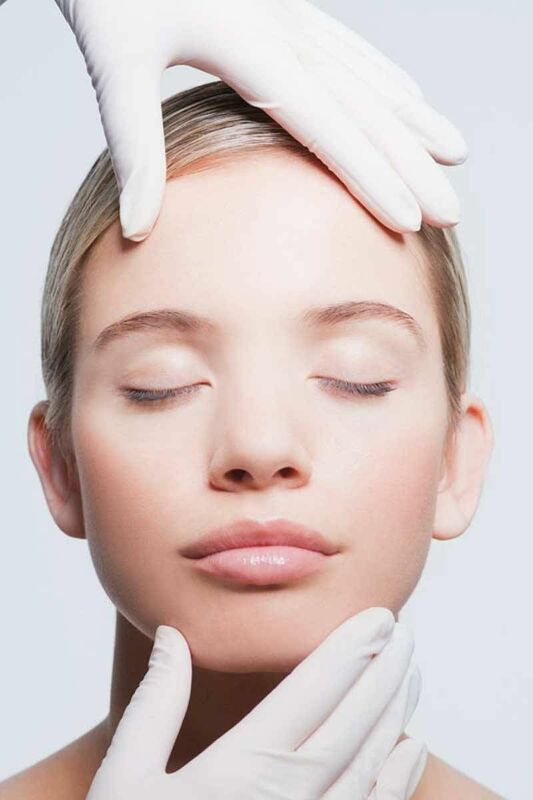 But with the everyday advancements in science and technology, skin testing, is revolutionising. DNA SKIN TESTING – Already a rage in the internationally, DNA SKIN TESTING has recently entered in India and VLCC is one of the firsts to bring it to you. We all know that not every skin is same and not every skincare product is going to suit everyone the same. Hence, to find the best fit for your skin and for appropriate preventive measures, genetic tests are considered to be the next big thing in the SkinCare and Makeup sector. Carry out repair of DNA damaged due to UV radiation and more. Your DNA results are used to scientifically create a personalized guide provide you with a unique regime tailored specifically to you. This allows you to advance beyond the ‘one-size-fits-all’ suggestions – using the right skincare ingredients targeted to your own genetic blueprint. Knowing your skin and the best for it using DNA Skin Test will help you in deeply identifying the most suitable skincare ingredients and will also save you from not wasting money in trying out various products randomly. Reading through your genetic formation a physician can let you know about your collagen formation factor, sun protection factor, antioxidant protection factor, glycation protection factor, and inflammation control factor. According to which then they suggest skin care options and oral supplementation address the specific genetic needs of your skin. In brief, instead of focusing on just what you can see manifesting on your face, you can actually tackle the root of the problem and potentially prevent future issues. VLCC is widely recognized for its weight loss solutions and therapeutic approach to beauty treatments. They have among the largest scale and breadth of operations within the beauty and wellness services industry in India. 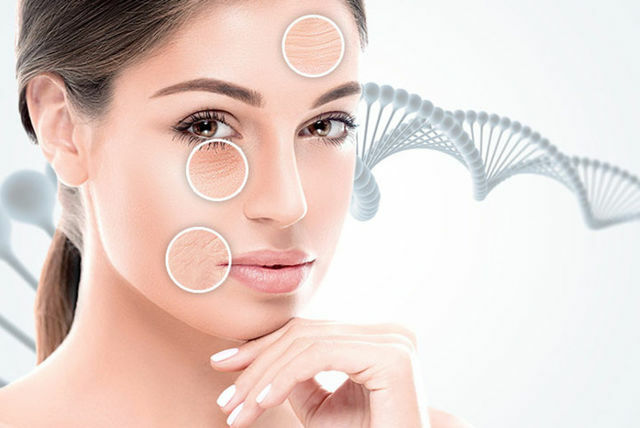 Popularly known for bringing the all over recognized beauty and skin care services to India at the earliest, DNA Skin is another such step taken by VLCC. You may contact the center and get an appointment fixed to know the root cause of all your skin problems instead of just curing the superficial issues and get them treated for a youthful and glowing skin.